Color: Fine Pale Yellow Colored Powder. Description: French Yellow Clay Is Made Up Of Fine Mineral Particles And Iron Oxides Which Determine Its Color. It Contains Iron, But No Aluminum. It Is A Very Mild Clay That Can Be Used On Dry Or Sensitive Skin. 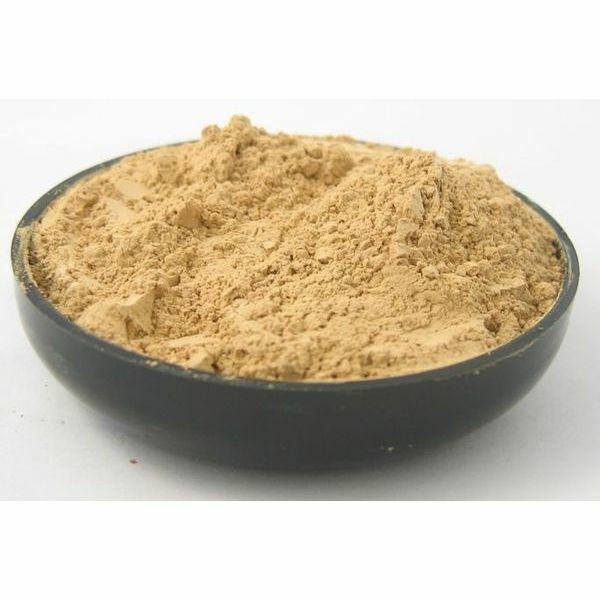 Common Uses: French Yellow Clay Can Be Used In Detoxifying Body Wraps, Soap Making, Face Masks, Body And Hair Packs, Face Or Body Scrubs, Shampoos, Poultices, Cosmetics And Facial Powders. I really like this yellow clay! It works very well in my facial masks and also gives a nice natural color.